NWK to MIA: Action Bronson's Debut Album 'Dr. Lecter' Turns 5! 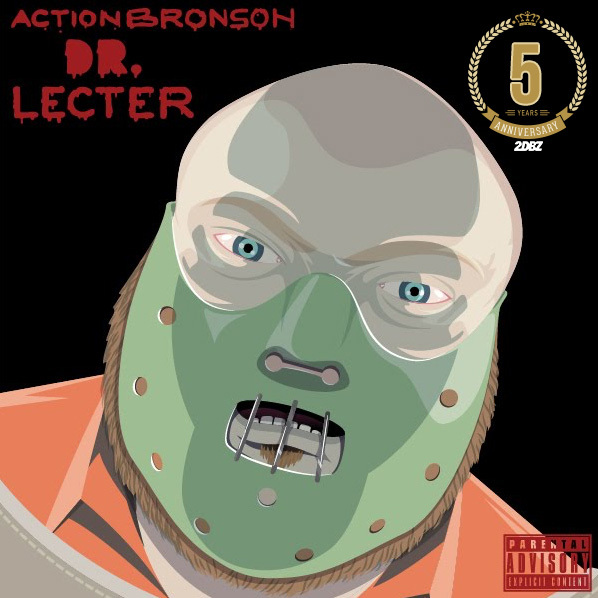 Action Bronson's Debut Album 'Dr. Lecter' Turns 5!